Munster go into their first match during the international window against Cardiff Blues. The province are without stars such as Paul O’Connell, Peter O’Mahony and Conor Murray for the trip but the match provides a great opportunity for the squad players to show their abilities. 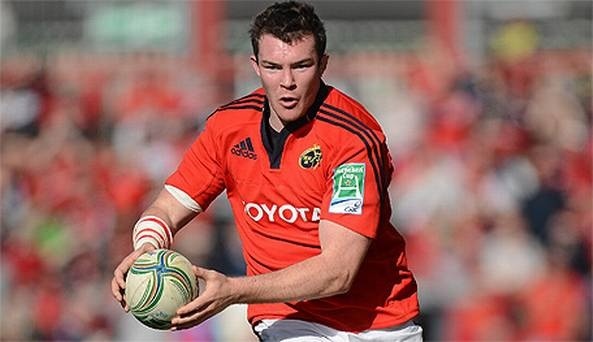 Captain O’Mahony will be away in Ireland Duties. Rory Scannell handed debut: The versatile academy back will be partnered by Andrew Smith in the centres. Duncan Williams starts again: Not to put down Williams but it is widely agreed that Cathal Sheridan is the better scrumhalf of the two. However, since the ‘e-mail gate’ Sheridan has played every minute of Munster A’s British and Irish Cup campaign while Williams has already made numerous average performances for the seniors. 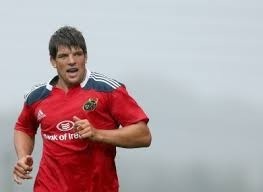 Time for Copeland to shine: Robin Copeland has a big reputation but has been disappointing for Munster so far. The opportunity to play his former team in a low key league match should standout to him as a great chance to prove himself. John Ryan, Kevin O’Byrne, BJ Botha, Donnacha O’Callaghan (C) Billy Holland, CJ Stander, Paddy Butler, Robin Copeland, Duncan Williams, JJ Hanrahan, Rory Scannell, Andrew Smith, Gerhard Van den Heever, Andrew Conway, Johne Murphy.